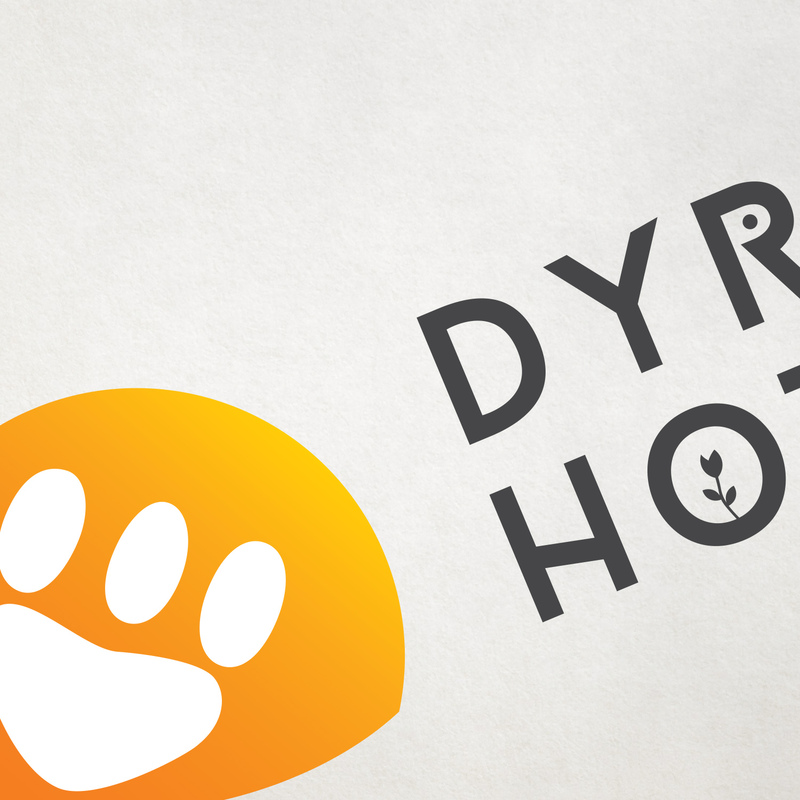 january 1st, 2017, dyreparken (kristiansand zoo and amusement park), officially rebranded the hotel right by their entrance. 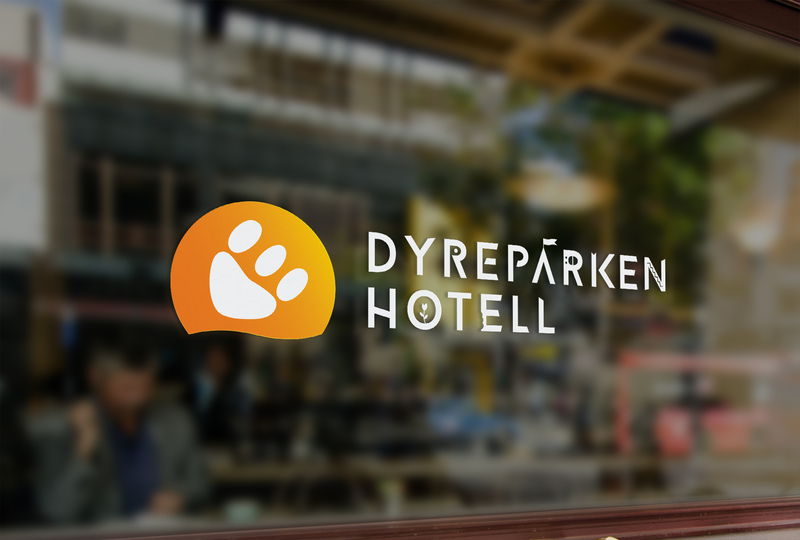 the hotel have had several owners over the years and dyreparken has had about 50% stake. during 2016 they bought the remaining percentage. 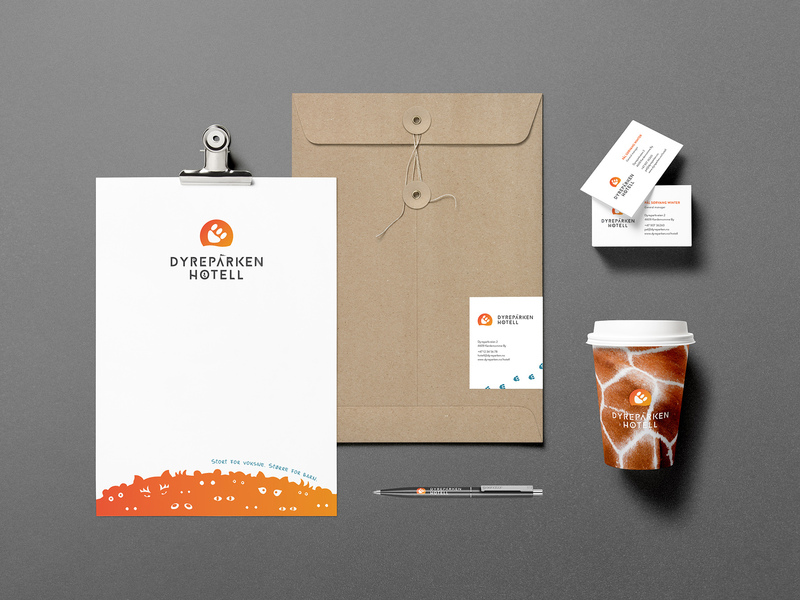 the property was to become ‘dyreparken hotel’ from january 1st, 2017.
i did the complete rebranding of the hotel’s visual profile, including the logo, colors, fonts, look and feel. 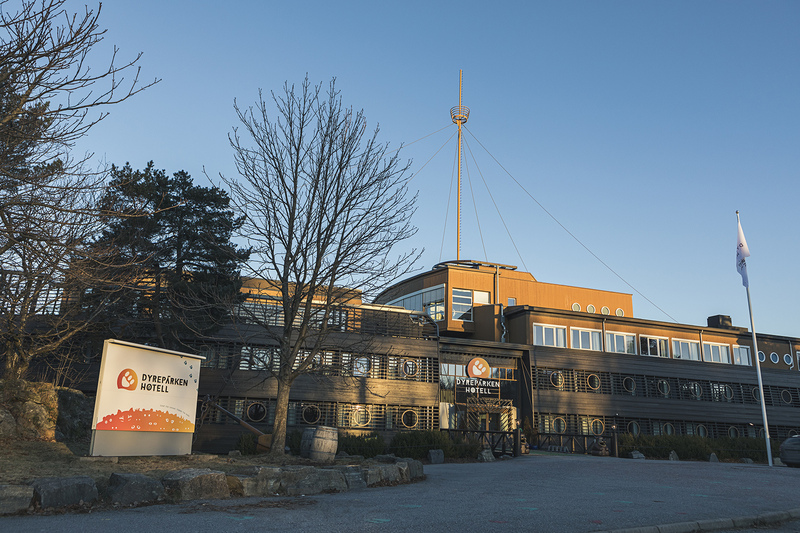 it was both a rewarding and daunting task, where the results would be very visible for the world to see. 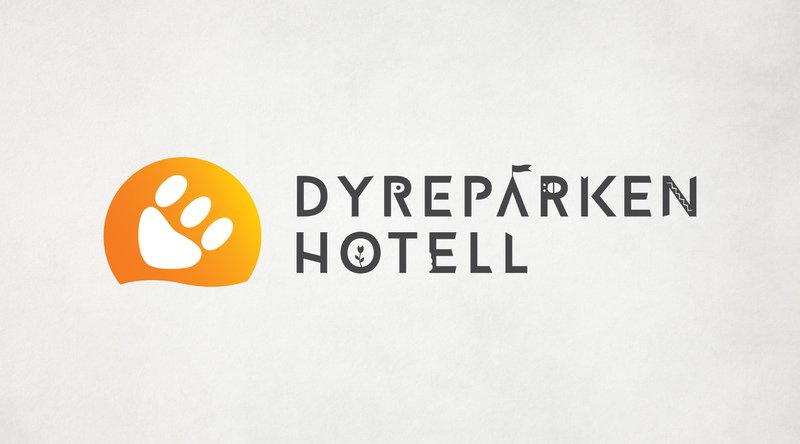 it was important to tie the hotel’s identity close to the amusement park, and i also brushed up on or drew inspiration from some of the old elements from both the hotel and the park.